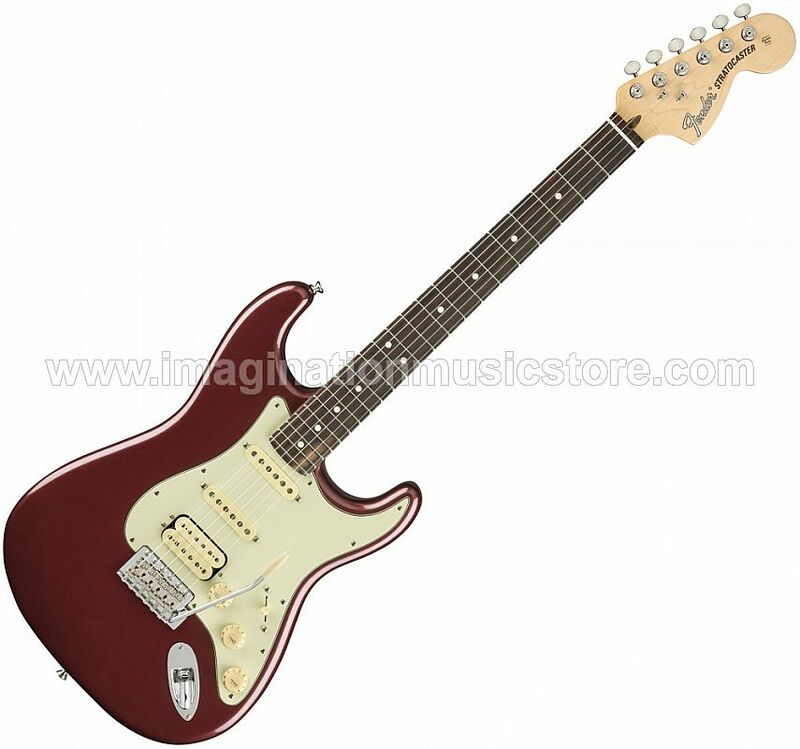 The Fender American Performer Stratocaster is loaded with a duo of Yosemite single-coil pickups in the neck and middle positions, complemented by a DoubleTap humbucker at the bridge. From chimey, glassy cleans to searing shred, these pups serve up truckloads of classic and modern tone. This potent sonic elixir is stirred through a 5-way blade pickup selector. You can split the bridge pickup to extend your range of single-coil tones by pulling up on the push-pull neck/middle tone knob. The bridge tone pot engages Fender's Greasebucket master tone circuit, which rolls off highs without reducing gain — an incredibly useful feature that many guitarists at Sweetwater swear by.